Regardless the size of the house, we have the ability to help you decide what type of spray foam, the thickness and installation technique to install the spray foam. We offer design assistance with helping our customer strive for the best spray foam results. We can spray foam everything from chillers, brewery equipment, vehicles, storage rooms, etc. 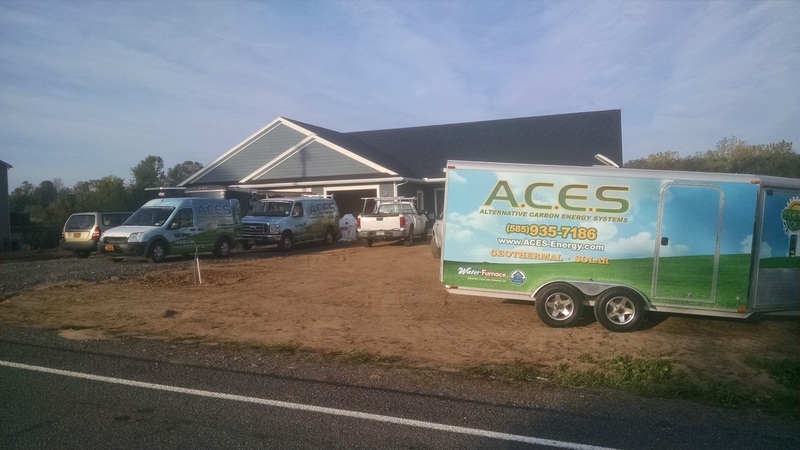 Just give us a call to see if we can partner on your next project! Cold spots? Drafty? Ice damns? We can help identify areas of your existing home that would benefit from the installation of either open or closed cell spray foam.